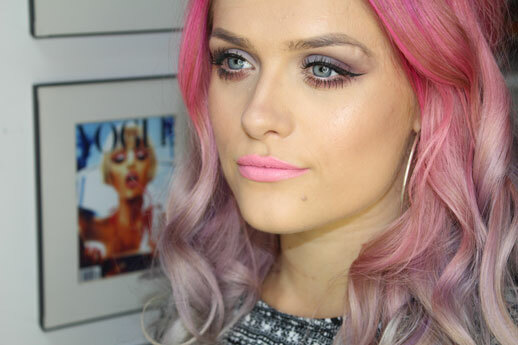 The gorgeous Jordan Bone shows us how to create a purple smokey eye. Perfect for the upcoming party season! Omg this look is stunning!